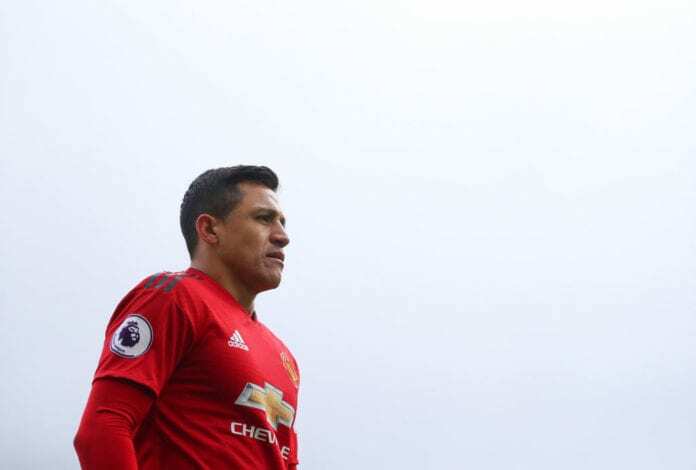 Chilean forward Alexis Sanchez is dreaming of finally winning the Champions League at Manchester United. Sanchez has enjoyed a stellar career in Europe after representing Udinese, Barcelona, Arsenal and now United. The 30-year-old has won many domestic honours at club level with La Liga and two FA Cups being his most notable achievements. Aside from that, Sanchez also won the UEFA Super Cup and FIFA Club World Cup at Barcelona but never managed to win the Champions League during his three-year spell at Camp Nou. Ironically, the Blaugrana won the competition a year after Sanchez left them for Arsenal in a £31.7m deal in the summer of 2014. Now the Chile international hopes to make up for that by helping the in-form United lift the Champions League trophy again after 11 years. 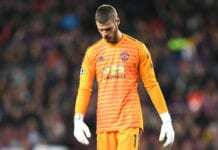 The Red Devils will take on Ligue 1 champions Paris Saint-Germain for the first leg of their last-16 clash on Tuesday at Old Trafford. “The Champions League is a dream for any footballer,” said Sanchez, according to Sky Sports. “United are a club with so much history and is capable of beating any rival. 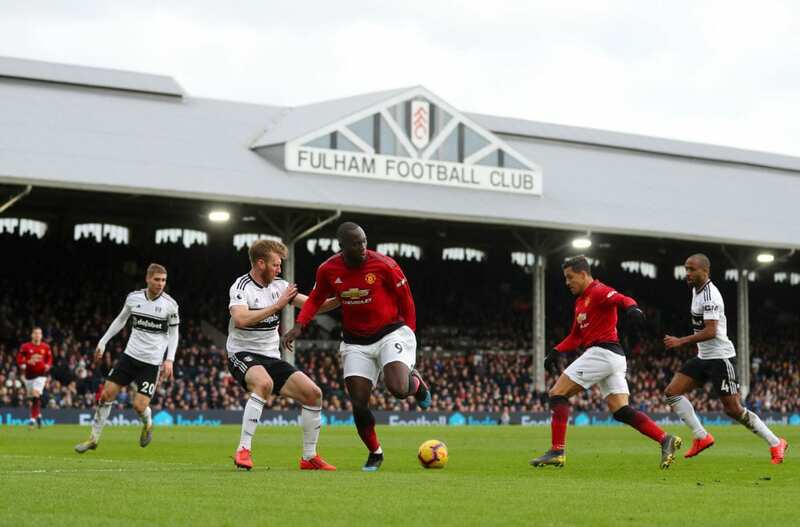 Sanchez made a 20-minute cameo on Saturday as United defeated Fulham 3-0 in the Premier League to move into the top four in the standings. The match between United and PSG will begin at 9:00 PM (CET) on Tuesday.